The SIT had interrogated the maid on specific details such as people who met her during the 48 hours prior to her death. 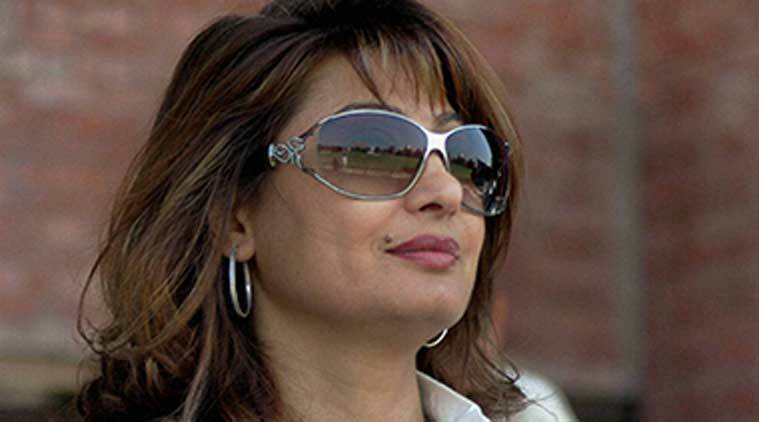 Delhi Police Commissioner B S Bassi on Friday said they will be able to provide some “definitive input” in three to four days in Sunanda Pushkar death case, a day after the SIT quizzed her husband Shashi Tharoor‘s domestic help. He said the Special Investigation Team is now going to look into “each and every aspect”. The police chief also said that he will be able provide some “definitive input” in three to four days. “Normally, the SIT will go on conducting the probe and they will brief me periodically about those progresses. As and when I get some relevant input that I can share, I will definitely do that. Wait for three-four days and I will brief you in detail and answer all questions,” he told reporters outside police headquarters here this afternoon. The SIT had on Thursday interrogated Tharoor’s domestic help on specific details such as people who met her during the 48 hours prior to her death and the injury marks on her body. Delhi Police had on Tuesday registered a murder case in connection with Sunanda’s death under section 302 of IPC on the basis of an AIIMS medical report that concluded that her death was unnatural and due to poisoning. An SIT has been formed to investigate the case which has begun the probe from scratch.